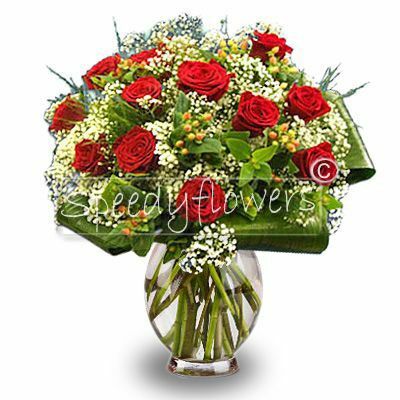 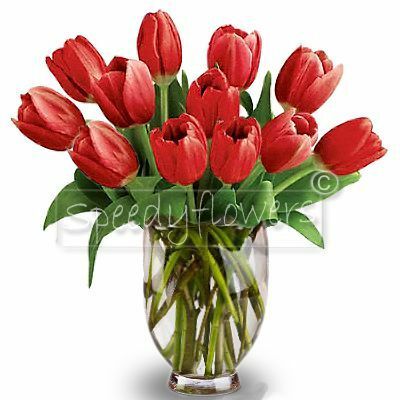 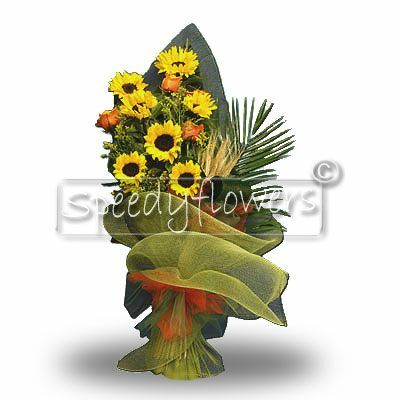 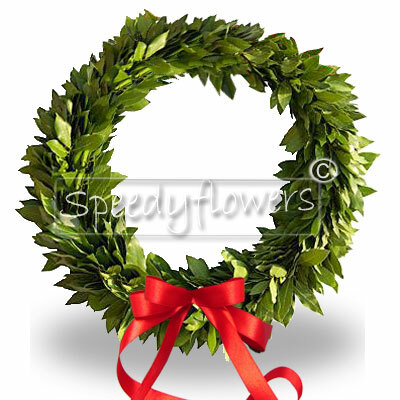 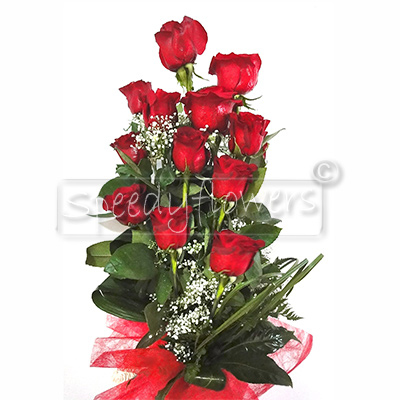 Speedyflowers, you are wondering about which flowers to send on the occasion of a graduation? 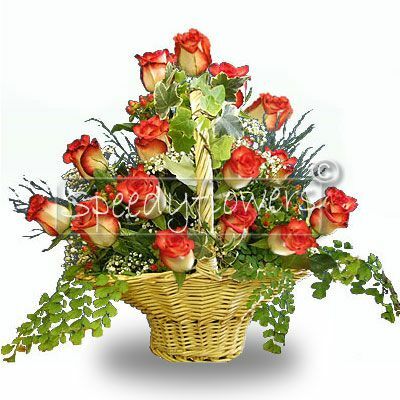 We propose you graduation products. 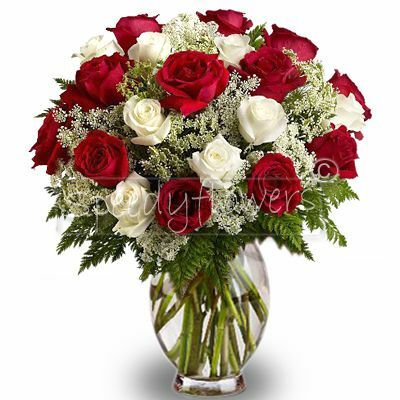 With a few gestures you can send your flowers all around the world thanks of our forwarding servie and give a wonderful graduation surprise.